Many real estate professionals have a Facebook page, but only a small percentage use it in a way that results in a true interaction with their audience generating leads and referrals. Social media is more than just a posting platform. It is a listening platform. A communication platform. How do you make sure to continue this best practice and meet the needs of your clients? Make sure you are notified when others are engaging with your fan page. 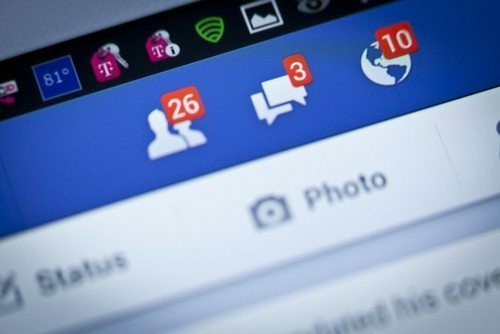 You may notice on your personal Facebook account that you are always getting those little red notices to alert you when there is activity you may (or may not) want to be aware of. Most people do not get these for their fan pages simply because they have not reviewed the settings. 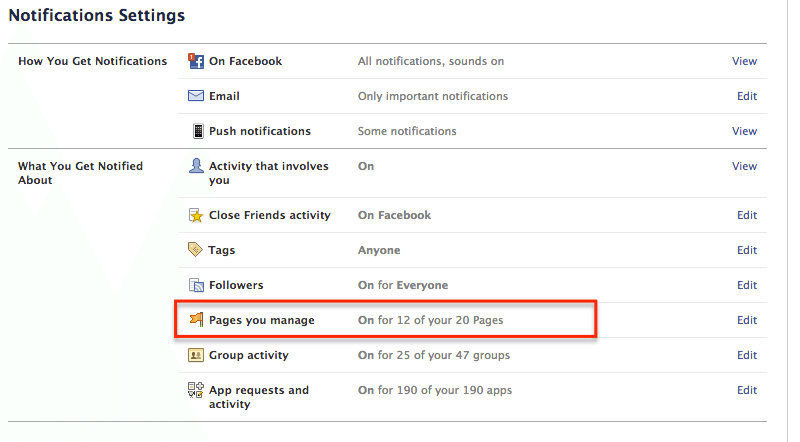 You can make sure that activity on your fan page is pushed to you via email, Facebook notification, or both. Without updating these settings, the only way you are notified of fan page activity is by going to your fan page and looking at your admin panel notifications, so it is best to be notified more proactively so you can respond promptly. You don’t want to miss out on a client question, potential lead or feedback from your network. So how do you change this? 1. Go to the widget at the top right of your browser window and select “Settings” from the browser window. 3. 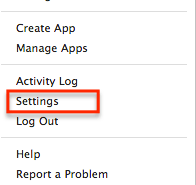 If it says “Off,” you want to change this to a new option: Choose either Email, Facebook or both. 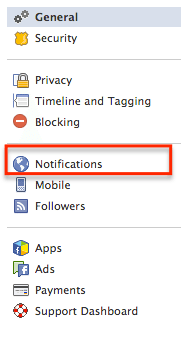 Note that if you choose Facebook, your page notifications will appear in line with your regular Facebook notifications, so make sure to distinguish when looking at the updates in the list to train your eye to look for your fan page activity first. Why is this so important? You will be able to respond promptly when you get a message on your fan page or when someone likes, comments and shares a post. What if someone has a question about a listing you have posted, wants to schedule an appointment, or has a great testimonial or feedback on working together? You do not want this to be met with silence. It looks bad to the commenter, and also to your audience who sees someone was (or several people were) left hanging. Would you turn your business phone on silent? Ignore mail coming from a client or lead? No. When someone is interacting with you on Facebook, he or she wants to hear from you. If they get referred to you and send you a message, they’ve likely also sent messages to other referrals. Proactive communication must be a part of your social media activities to see success. So be on top of things and be the first to respond! Sue Koch is the owner of Soaring Solutions, a Chicago-based social media strategy, consulting and training organization that supports several top-producing mortgage lenders and real estate brokers.